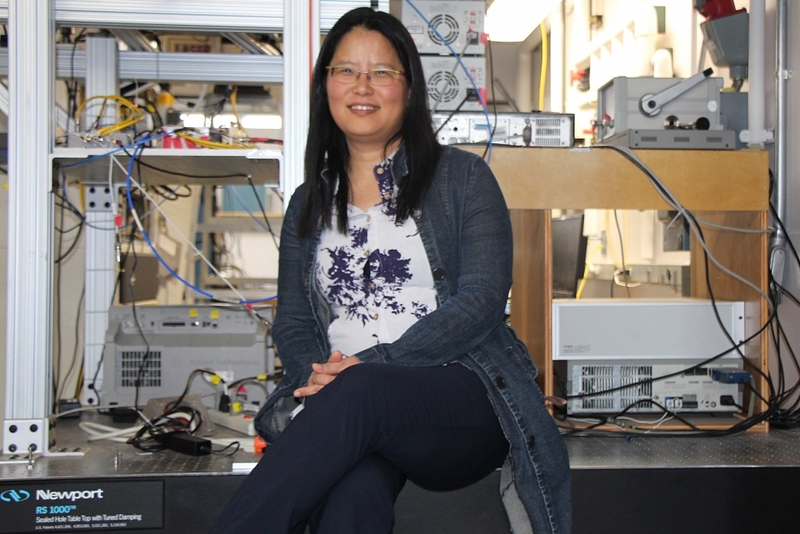 The International Society of Magnetic Resonance has named UC Santa Barbara Department of Chemical Engineering Professor Songi Han as an ISMAR Fellow, honoring her many contributions in the field of magnetic resonance, including both world-leading research activities and support of the magnetic resonance community. Professor Han joins a distinguished international group of outstanding scientists, spanning several generations and encompassing many areas of research. No more than four new Fellows are elected each year, following nominations from ISMAR members, deliberations by ISMAR’s Fellows Committee, and voting by current Fellows. Honorees will attend the EUROISMAR 2019 Conference in Berlin on August 25-30, 2019, at the Henry Ford Building, Freie Universität Berlin. 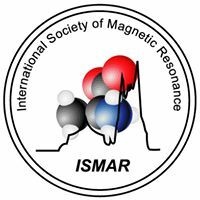 EUROISMAR 2019 is an international conference on magnetic resonance, organized under the patronage of the AMPERE Society and ISMAR, combining the 15th EUROMAR, and 21st ISMAR annual meetings. Professor Han will attend and join other distinguished scientists and practitioners of magnetic resonance for a plaque presentation and recognition. A concerted effort of the Han Group is the development of novel techniques and approaches, relying on electron and nuclear spin magnetic resonance that enables the study of biomolecular structure, dynamics and interaction with unprecedented sensitivity, resolution and information content. The Han Group relies on state of the art dynamic nuclear polarization (DNP)-enhanced nuclear magnetic resonance (NMR) spectroscopy and relaxometry, as well as electron paramagnetic resonance (EPR) tools. In 2008, the ISMAR Council established the Fellowship program to recognize members of the magnetic resonance community for notable achievements. Fellows are elected on the basis of their contributions to the field of magnetic resonance, both through the impact of their research on the magnetic resonance community itself and through their efforts to advance the appreciation of magnetic resonance in the broader scientific community. Melissa Walker is the Communications Coordinator for the Department of Chemical Engineering. Photography by Melissa Walker.